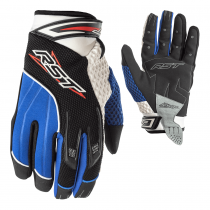 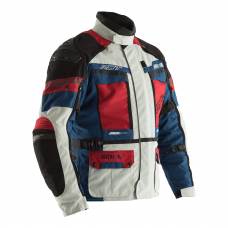 RST offers high-quality ladies motorcycle gloves in a variety of colours and designs. 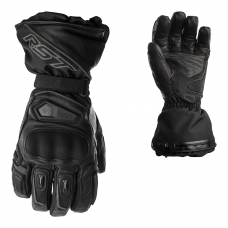 The range of gloves includes leather, waterproof and carbon gloves, tailored to a range of riders from urban city cruiser to long distance touring. 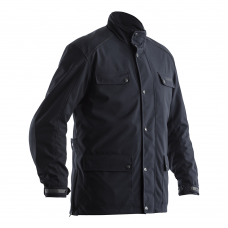 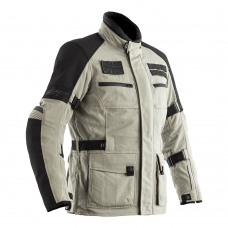 Providing quality comfort and protection for long-lasting durability. 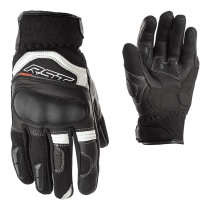 RST Kate glove is a new ladies leather glove that offers style, comfort and protection. 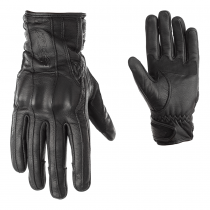 This black leather glove has a feminine look but offers great features like PU knuckles and double and triple stitched seams. 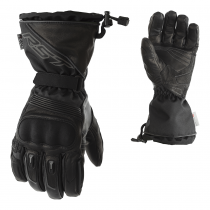 Designed to complement the Kate leather jacket and jean, the Kate WP glove is constructed in the same super soft leather with our proven Sinaqua waterproof breathable membrane. 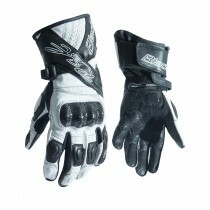 Features include discreet knuckle protection under the external leather, subtle leather piping down the fingers and back of the glove, along with elasticated and hook and loop wrist closures. 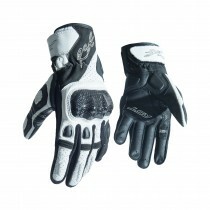 A great feminine style whilst keeping your hands warm and dry.